Pigmentation (also known as hyperpigmentation) is a common skin condition in which some areas or patches of skin turn darker in color. It can affect both men and women. 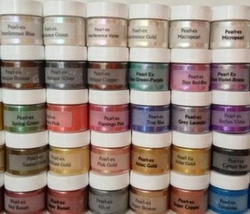 Our range of Pigment is highly affective and is available in various grades. These are non-toxic and environment friendly making them safe for use. We source our range from reputed vendors based across the globe, we make sure that there remains no flaw in the quality of our range. 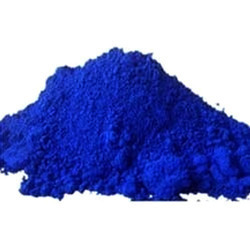 We offer the best quality of Pigment to Our Client. We offer oil solvent colour, food colour, rubber colour, reactive dyes, vat dyes, pigment colour, leather colours. Our range of Pidilite Organic Pigments is highly affective and is available in various grades. These are non-toxic and environment friendly making them safe for use. Some of the areas, where the organic pigments are used, as for the cave painting at the earlier times, synthetic dyes, in printing inks and paints and many more. Bayferox 225, bayferox red 110 m.